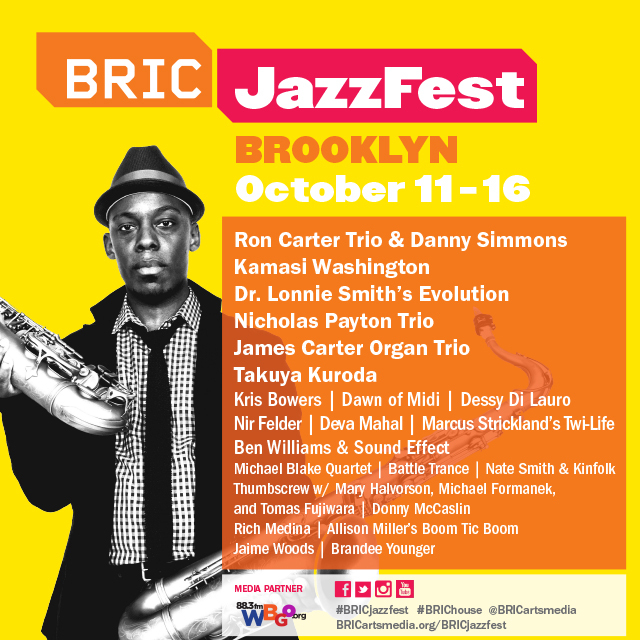 Marcus Strickland’s Twi-Life to play at BRIC JazzFest at BRIC House in Brooklyn on October 16! Twi-Life is scheduled to go on at 8:50pm, and tickets are available here. 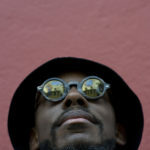 Come by and hear new music that will be on Marcus’ upcoming album!